Talented beauty Sai Pallavi made her Tollywood debut with the blockbuster film 'Fidaa'. The actress who recently appeared in 'Padi Padi Leche Manasu' movie has shocked the audience by rejecting a 2 crore deal. As per the latest reports, a popular brand has approached Sai Pallavi to endorse their latest face cream and offered a massive amount of 2 crores for the actress. Apparently, the actress has rejected the deal in no time. 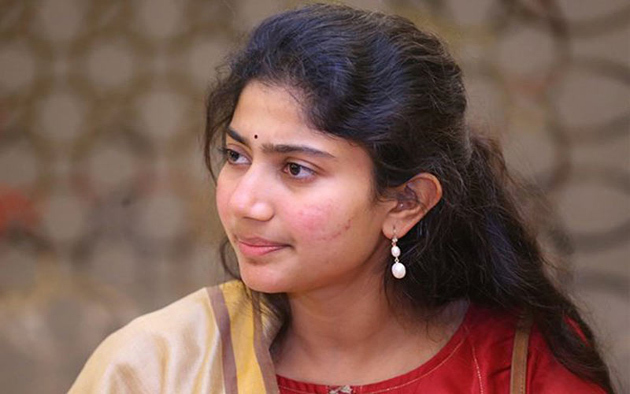 It is known that Sai Pallavi herself is acting without makeup on the silver screens flaunting her pimples and now endorsing a face cream is not at all a good idea for her career. So, Sai Pallavi has immediately rejected the offer though the brand people tried to offer a fat paycheck of 2 crores. On the word front, Sai Pallavi will be next seen in Suriya's 'NGK' film. She is also playing the female lead in Rana Daggubati's upcoming movie 'Virata Parvam'.